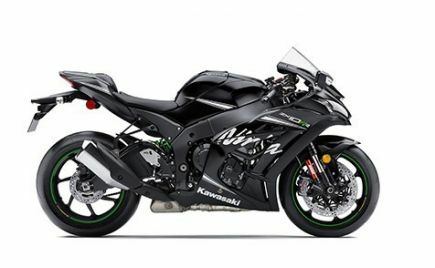 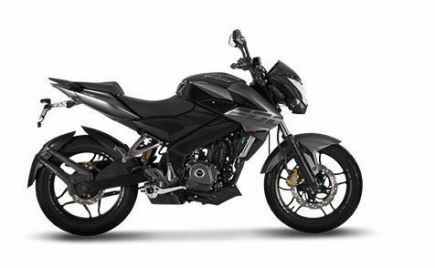 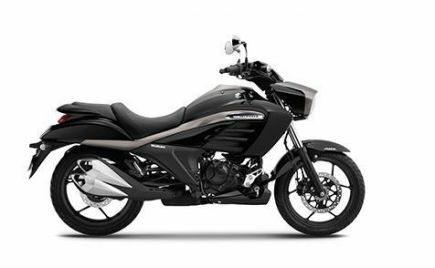 India Kawasaki Motors recently launched the all-new Ninja 400 at INR 4.69 lakh (ex-showroom, Delhi). 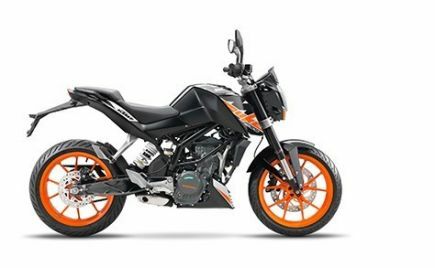 Moreover, the company has now delivered the very first unit of the - Z900RS to our shores in Mangalore, Karnataka. 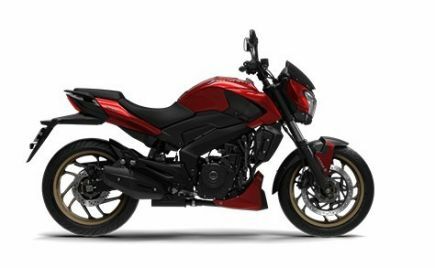 The Z900RS was launched in India in the month of February this year. 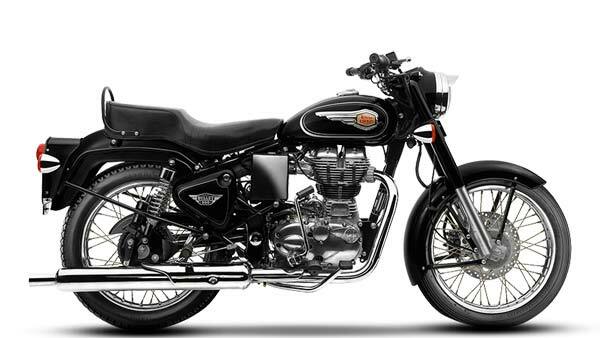 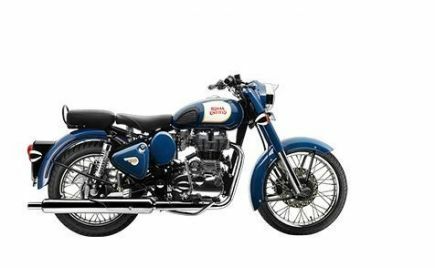 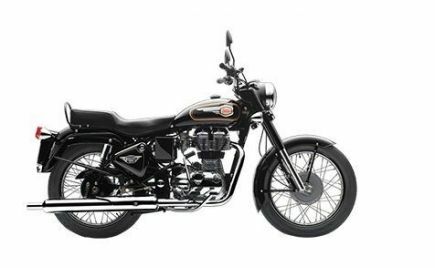 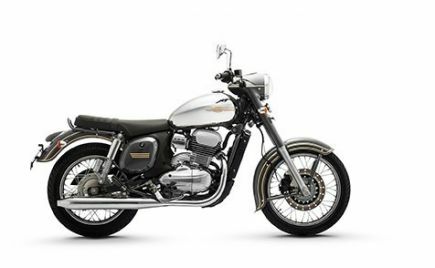 The motorcycle comes through the CBU route, with prices starting at Rs 15.30 lakh ex-showroom (Pan India). 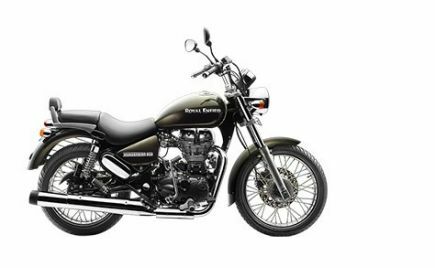 Mr. Lobo is the owner of the Z900RS that was delivered. 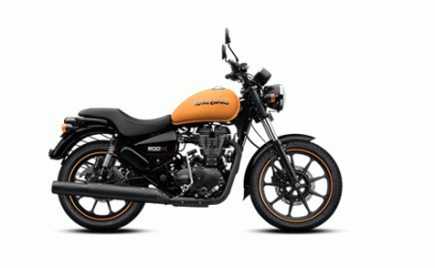 As seen in the pictures the motorcycle gets a candy-tone brown/candy-tone orange paint scheme. 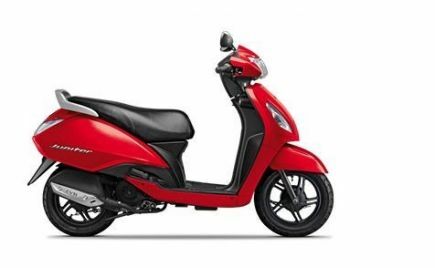 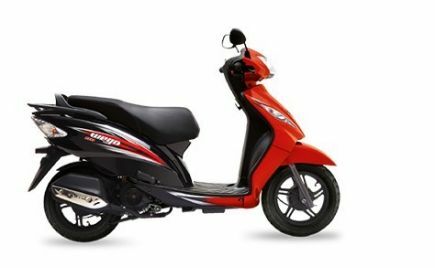 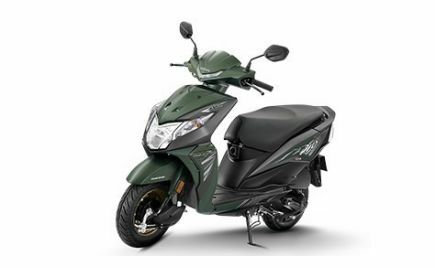 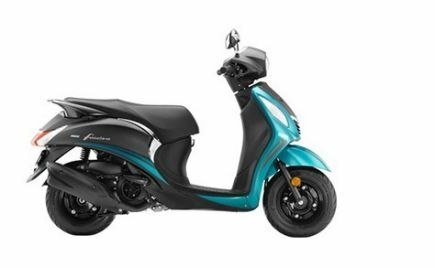 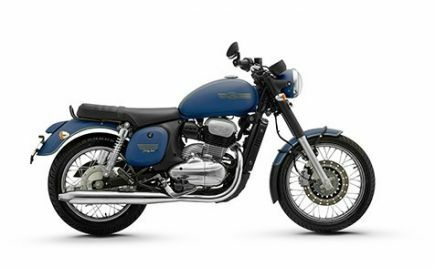 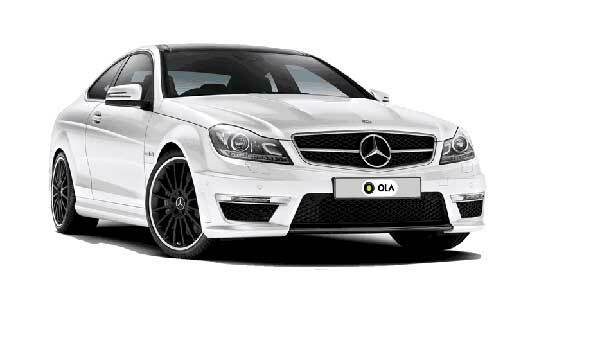 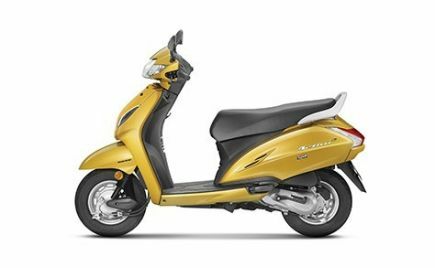 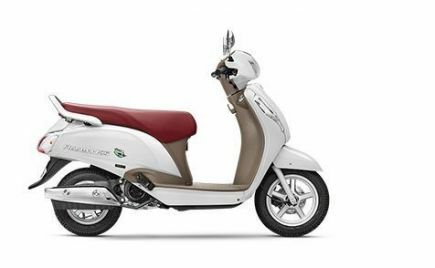 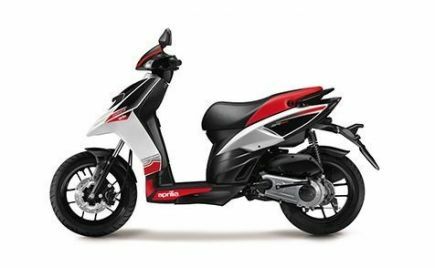 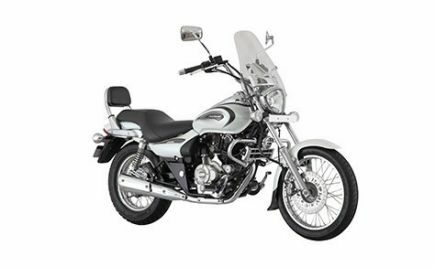 Moreover, this is the only colour option available for the models that are coming to India. 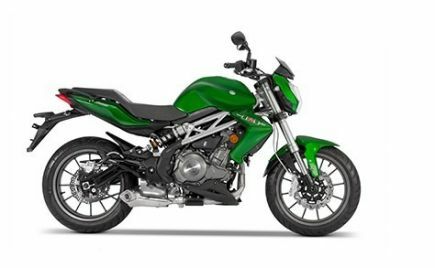 A few features that the Z900RS from includes - an LED headlamp, ABS, KRTC (Kawasaki Traction Control), dual analogue speedometer and tachometer and a multi-function LCD screen. 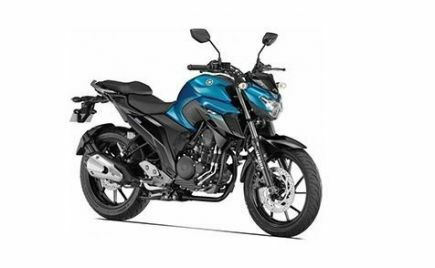 Powering the Z900RS is a 948 cc, liquid cooled, in-line four engine. 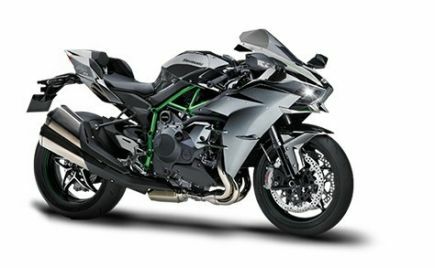 This engine makes 110 bhp of power at 8,500 rpm and 98.5 Nm of torque at 6500 rpm. 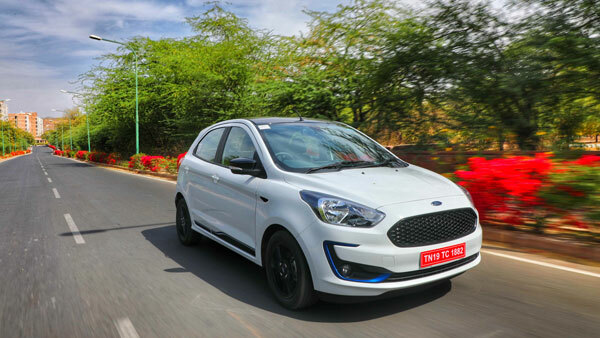 The engine comes mated to a six-speed gearbox with a slip & assist clutch. 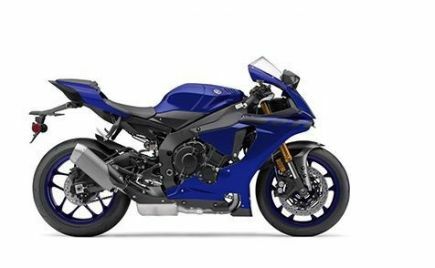 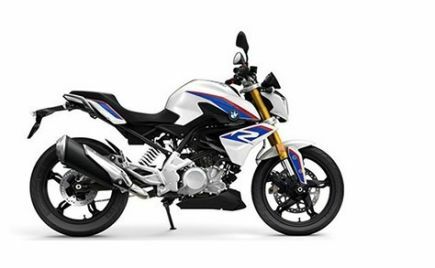 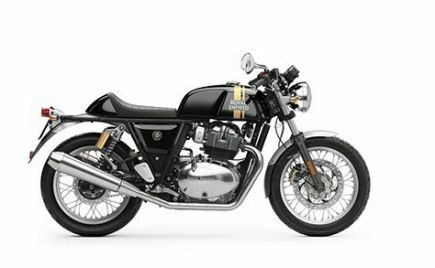 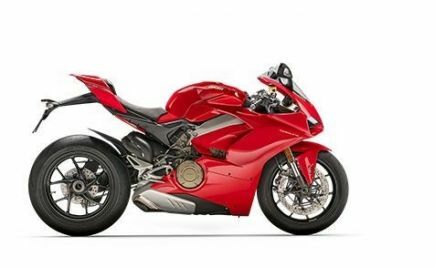 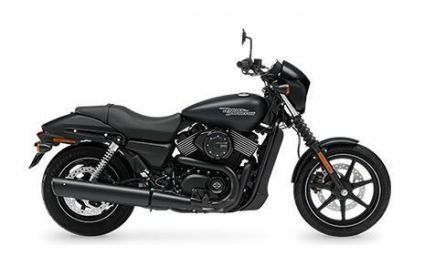 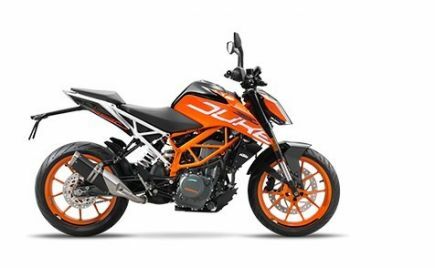 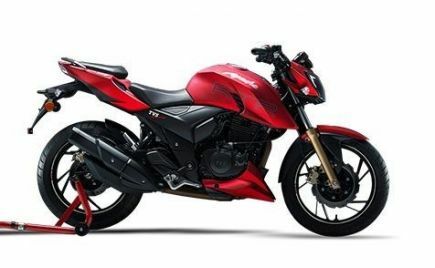 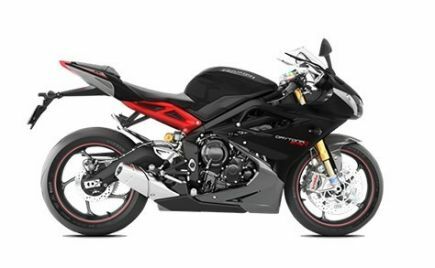 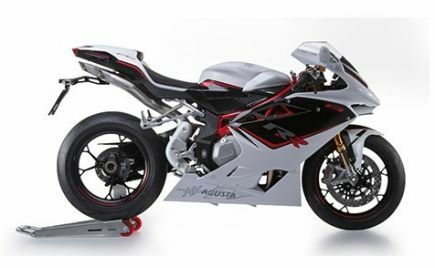 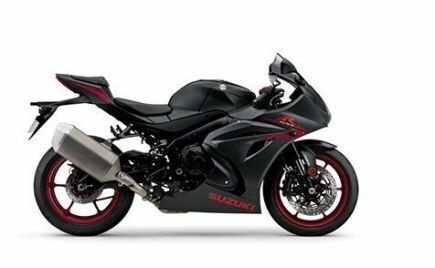 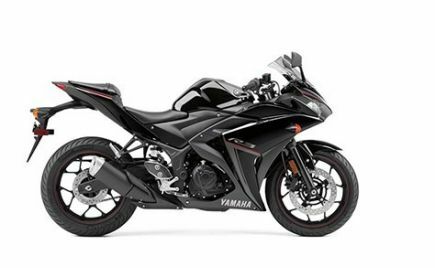 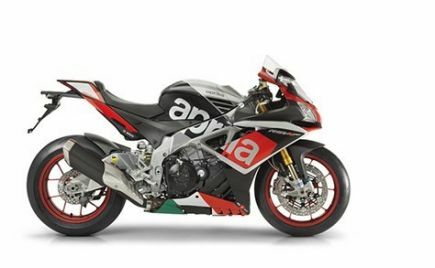 The motorcycle gets 41 mm inverted forks while the rear features a gas-charged monoshock unit, both with rebound damping and spring preload adjustability. 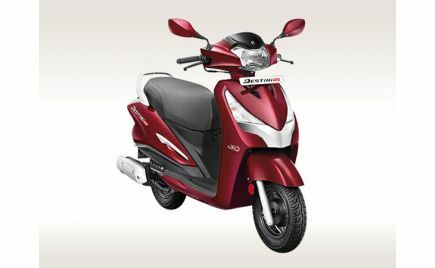 Braking duties are handled by dual 300 mm discs at the front and a single 250 mm disc at the rear.